After a hefty fuel hike at the beginning of April, there have been a number of calls for government to step in and prevent further increases. In a statement released on Wednesday (3 April), trade federation Cosatu said that this should include a revision of the current taxes on fuel and the possible introduction of a fuel price cap. “It is becoming blatantly clear that our inept government does not have a solid plan to lessen the impact of these fuel hikes on consumers,” Cosatu said. “We are calling on the government to release the promised research on the possible fuel price cap. Speaking to BusinessTech, a Department of Energy spokesperson said that it was still too early to comment on the possible introduction of a fuel cap. However, he added that the department had concluded one-on-one engagements with all relevant stakeholders, and was still waiting for written submissions on the matter – the final date for which was only 28 March 2019. “The fuel cap is still on the cards,” he said. The department also said that it was looking at other measures to lessen the impact of increasing fuel prices. 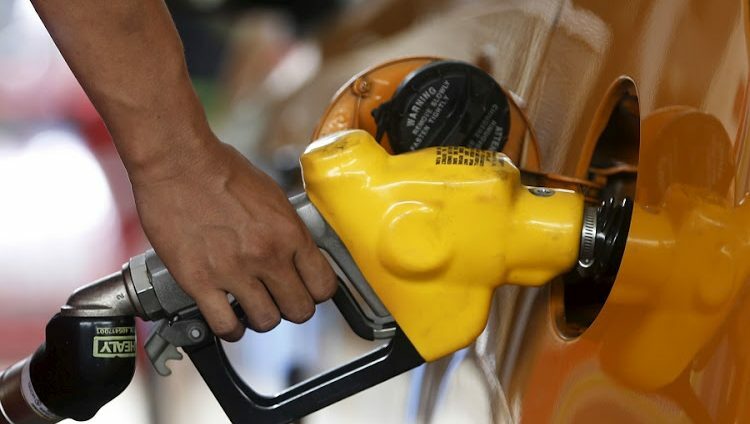 “The department started with the process of reviewing the fuel pricing formula and the deadline for submission of comments on the Basic Fuel Price (BFP) review was 29th March 2019,” it said. However, this will not include a hold in fuel prices as was the case in September 2018. “That was a once-off intervention at the time,” the department said. First-time driver in your new car? Here’s how SA’s new demerit system will affect you. Nicsha Petroleum is an established majority female owned company that started trading in June 2010, specialising in the wholesale trading of petroleum products i.e. diesel, petrol and paraffin nationwide.